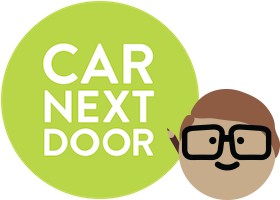 When you rent your car out through Car Next Door, it’s available for Borrowers to book instantly at the times when you’re not using it. But for this system to work, Borrowers need to have confidence that their booking is firm and that they will not be left without transport if you suddenly change your plans. we may charge you in order to help compensate the Borrower for the inconvenience and for finding alternative transport (up to $100). Fees can apply for cancelling a booking, so avoid double-booking with a Borrower by always blocking out your car when you need it. If you do need your car when it's booked by a borrower, consider using public transport or borrowing another local car instead. then you will not be charged a cancellation fee.